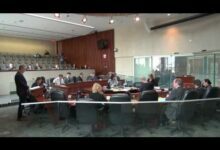 Hamilton City Councillor met in General Issues Committee on November 1, 2017. 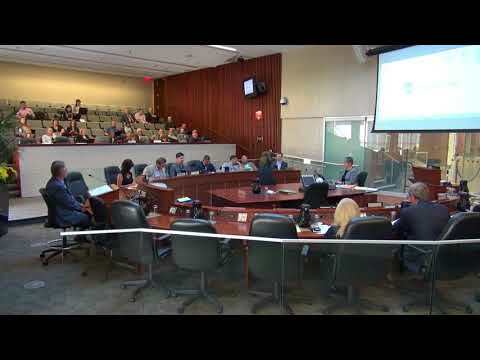 Hamilton City Council is meeting to ratify their standing committee work of the past two weeks, and to deal with motions including a request for staff to look at radial separation of marijuana dispensaries if and when legalized. 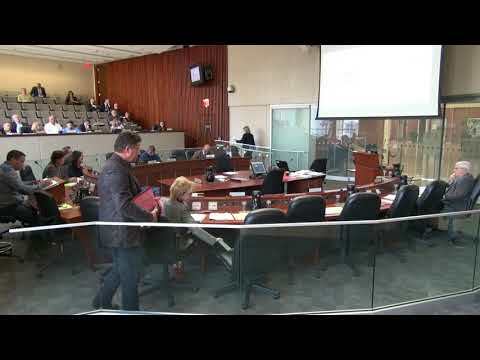 Hamilton City Council meets to, once again maybe, decide on the amended Environmental Assessment for the Hamilton B-Line LRT project. The meeting starts at 5pm, I’ll do my best to stream it. 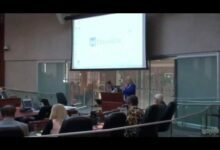 Full Video of Hamilton City Council’s March 29, 2017 meeting. 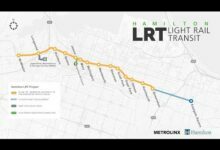 Hamilton City Council holds a special meeting today on the B-Line Light Rail Transit Project; during which they will vote on an amended environmental assessment, adding a Bay Street stop, and hearing from 40 public delegations. 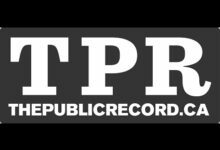 City Council only allows delegations outside of business hours once per year, watch the full public delegations on the 2017 budget. 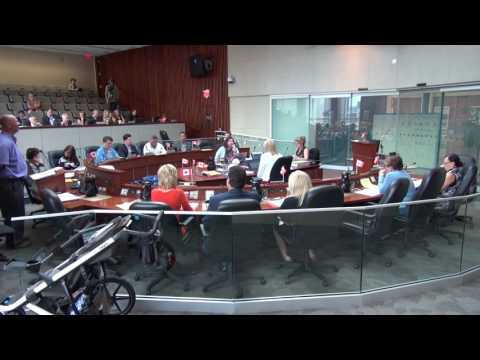 Hamilton City Council meet for their first GIC of February, the headline issue was the final vote on Ward Boundary reform. 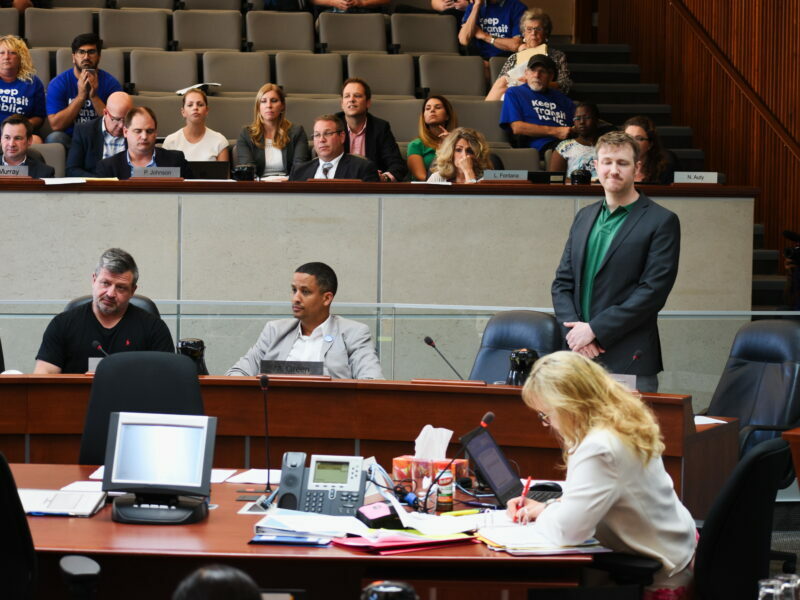 Councillors voted for their own gerrymandered wards, despite a clear warning from expert consultants that the gerrymander will be indefensible at a Ontario Municipal Board hearing. Councillors also received a task force report on workforce development, which will guide numerous private and public sector partners in the coming year. 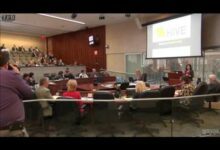 City Council debated the 2017 HSR budget. 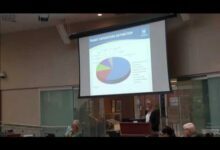 The budget proposal was based upon the Council approved 10-year transit strategy, and the year three budget calls for Council to invest in transit after two years of incremental improvements funded primarily by fare increases. 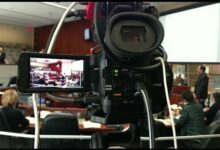 Council voted to ask the HSR’s Director to return with budget proposals of a 3% or 1.8% budget increase. 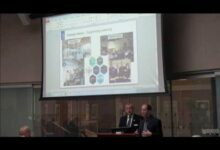 Hamilton City Council received and debated the 2017 Hamilton Public Library and Police Board Budgets. The Library budget received extra attention – in the form of praise – from City Councillors following comments the week prior by Councillor Donna Skelly questioning the relevance of libraries in the Internet Age.